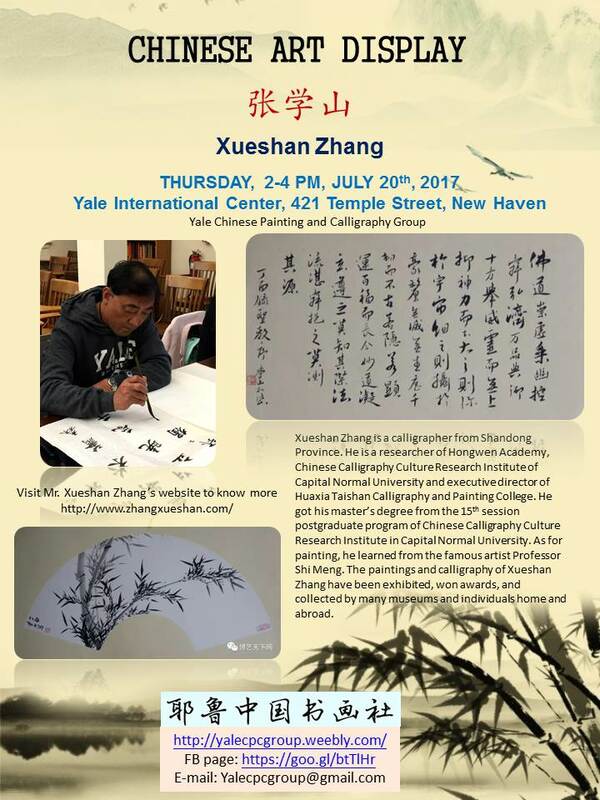 Semester March 22nd- June 28th, 2017. every Wednesday afternoon 2-4 PM in Yale OISS. May 31st, Free practice or enjoy some history videos about Asian Art. 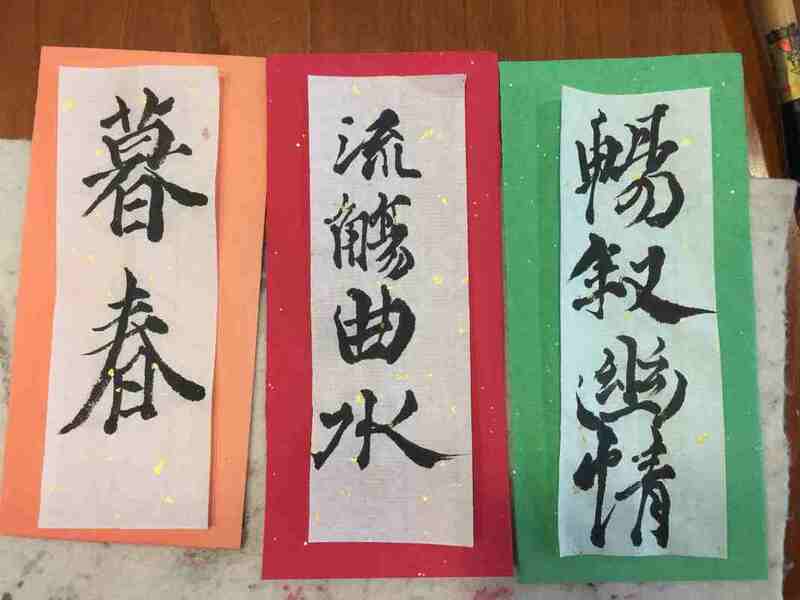 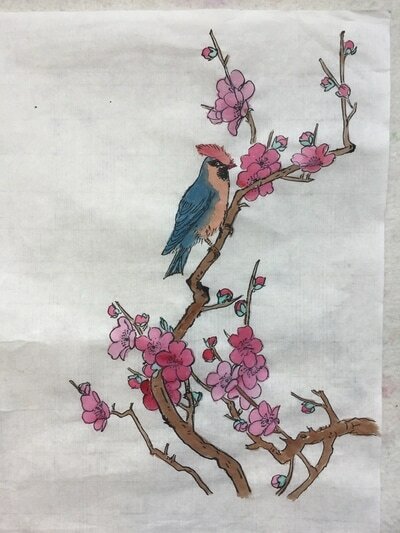 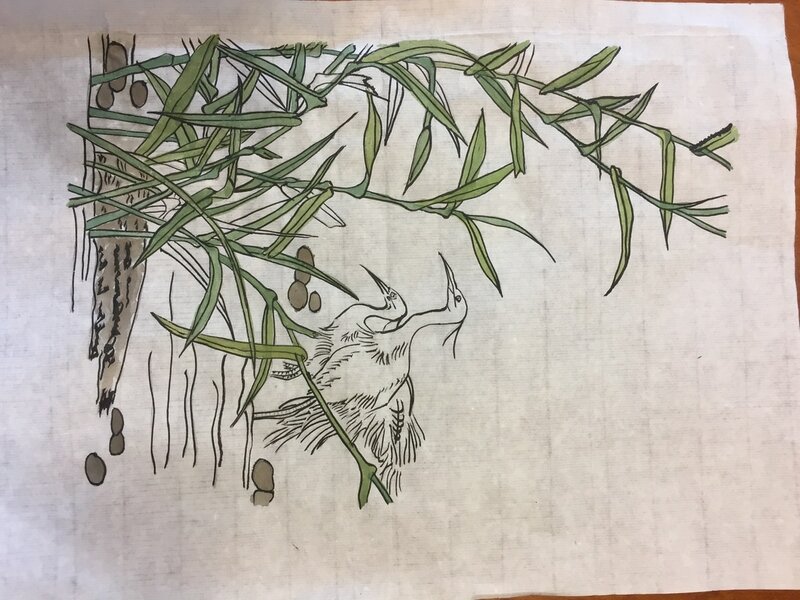 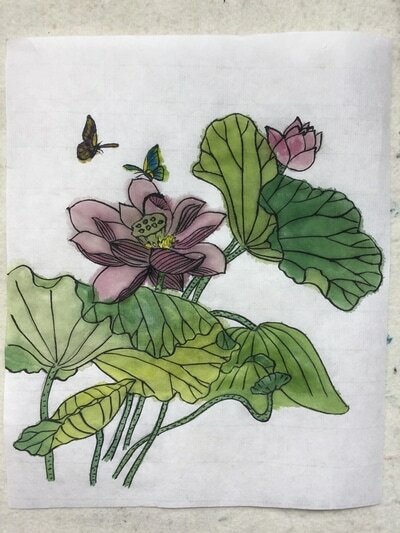 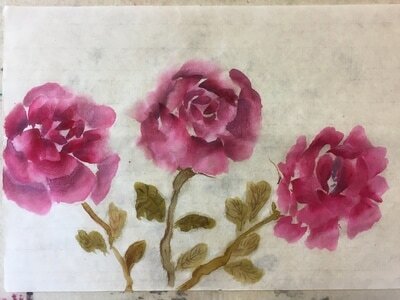 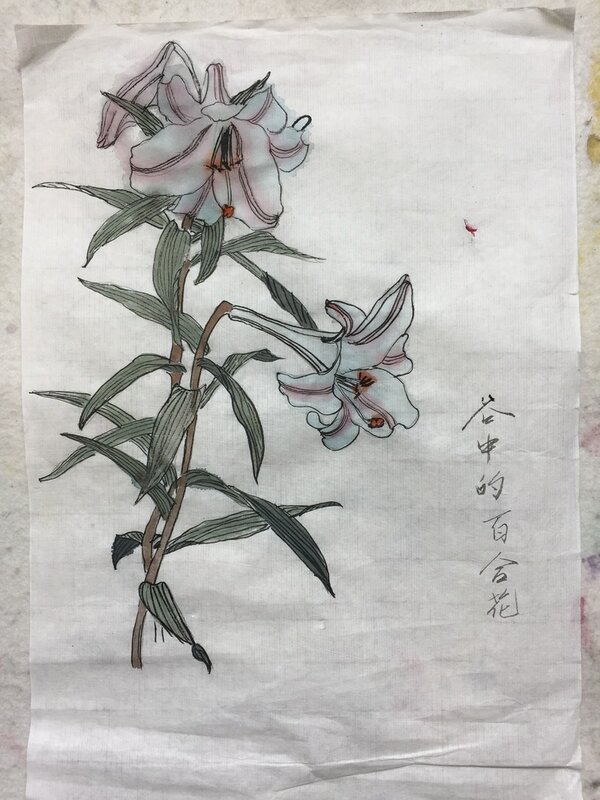 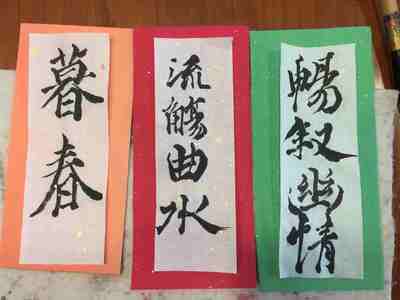 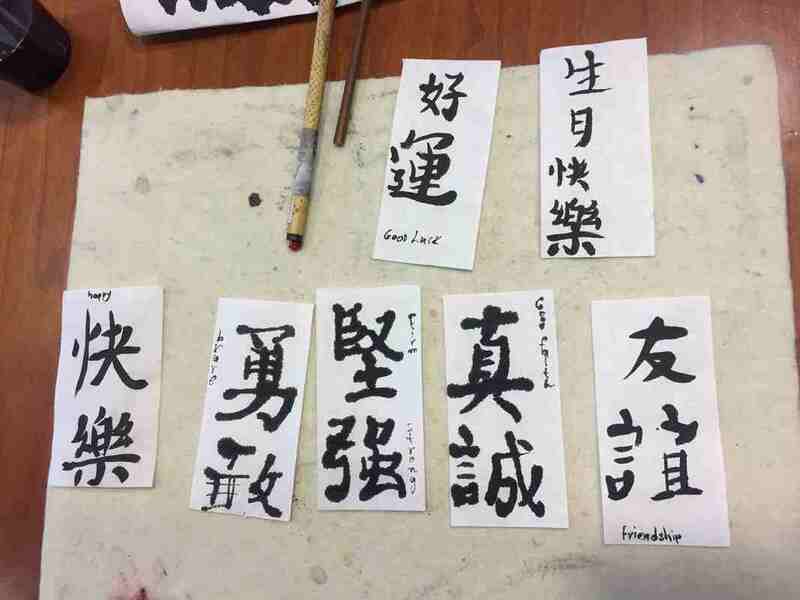 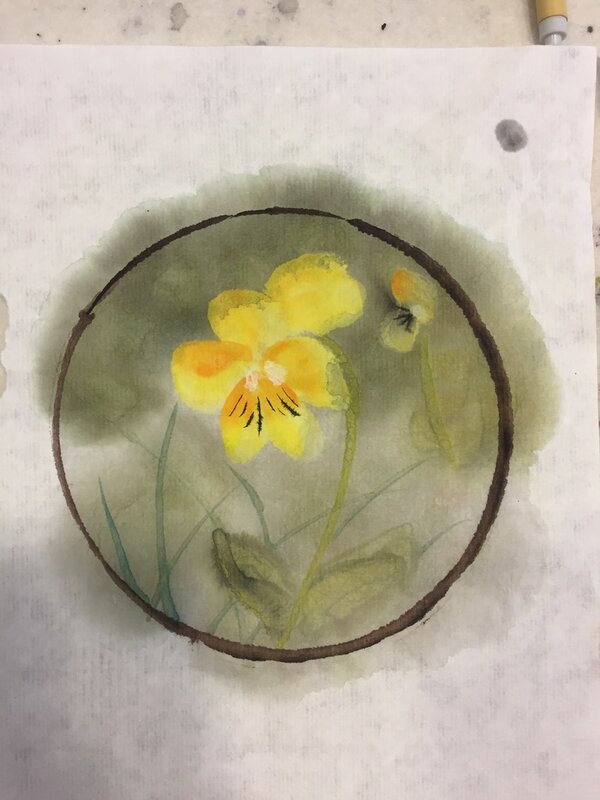 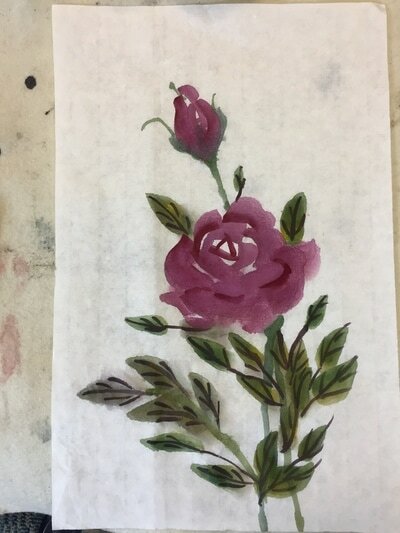 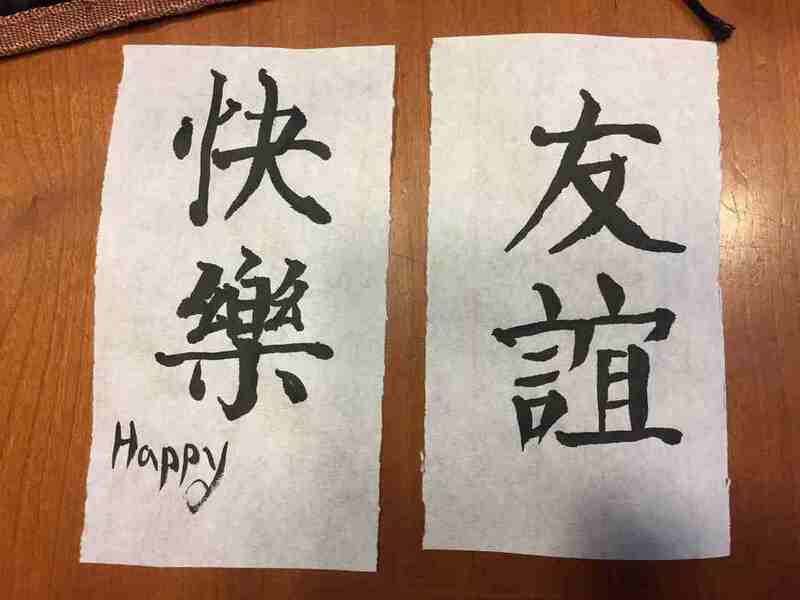 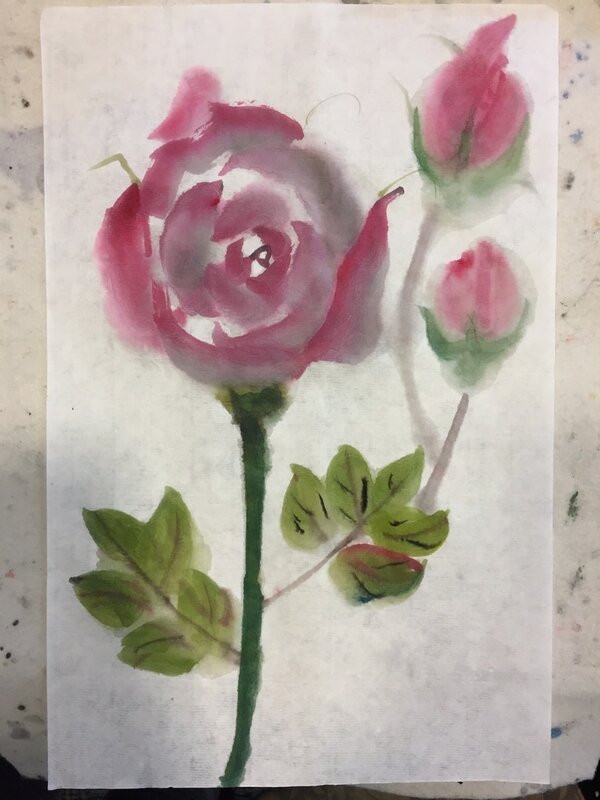 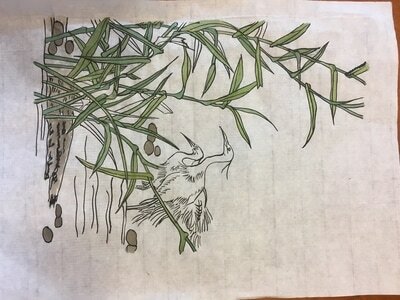 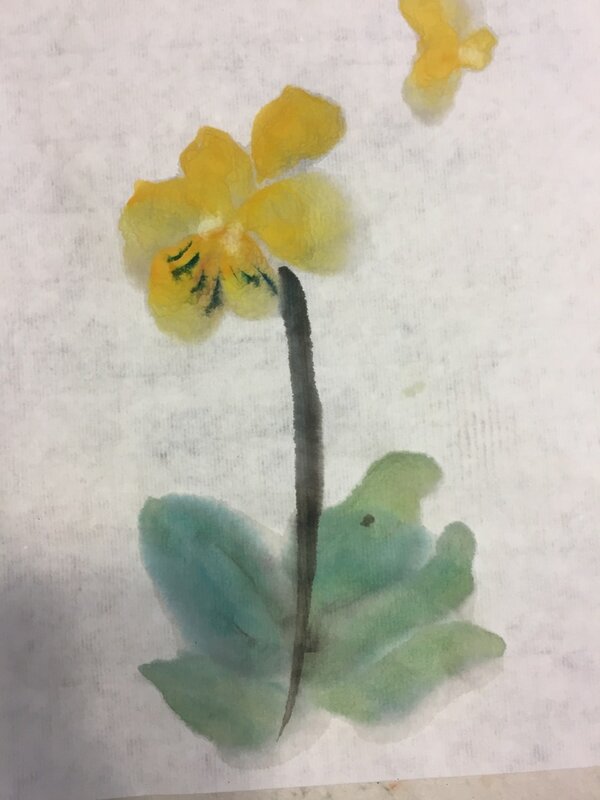 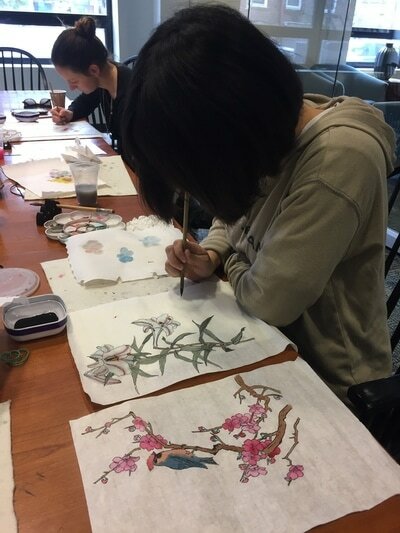 ​Yale ISPY member have one time free try to learn Chinese painting or calligraphy in group meeting time. Membership fee will be asked each semester. 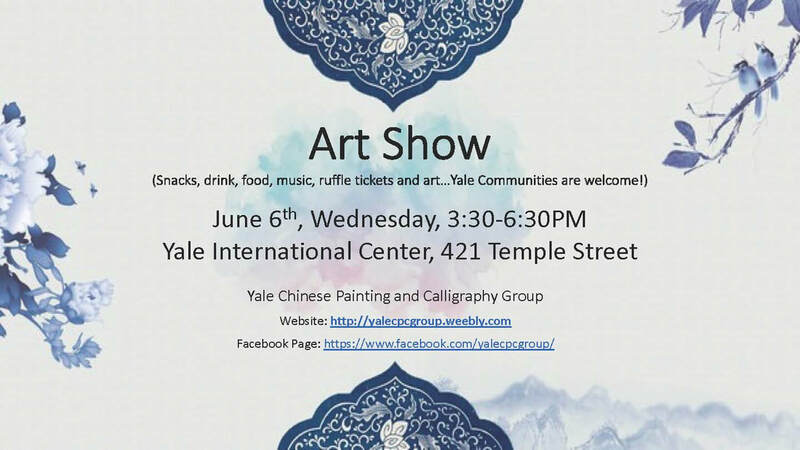 Yale art calender: a calender update everyday to show the art events in Yale and New Haven, most events are free and open to public. 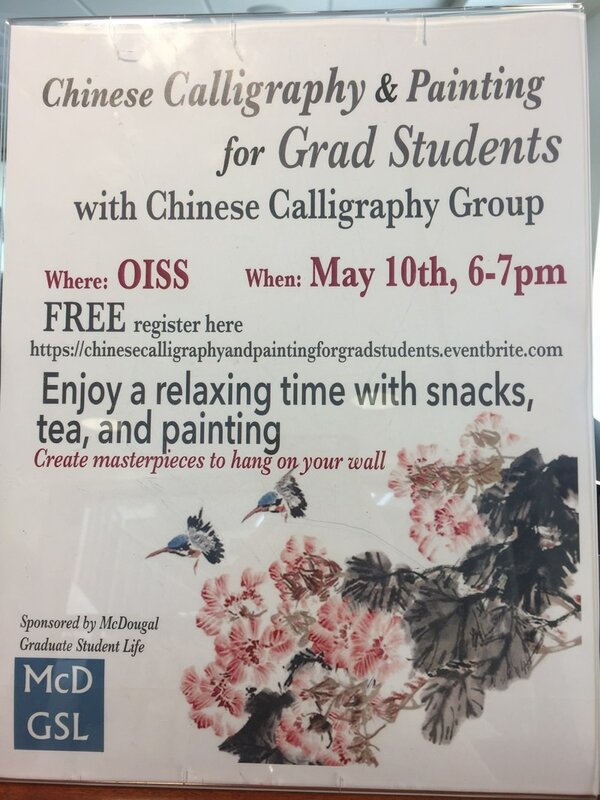 Yale OISS: Office of International Students and Scholars, a lot of events there can help you adjust your life in Yale and New Haven. 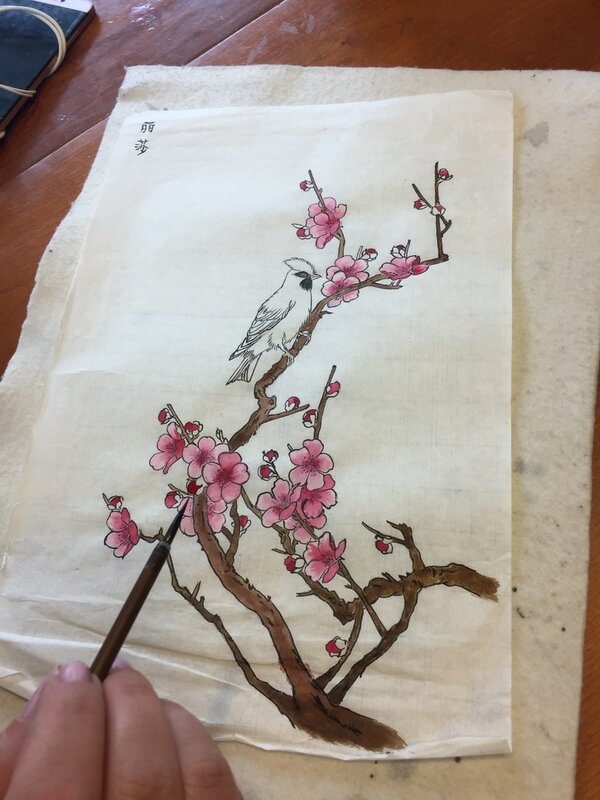 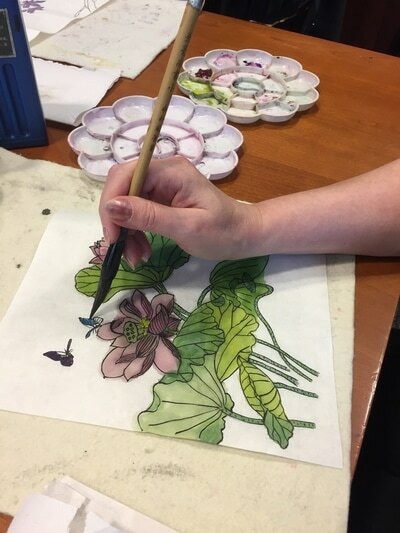 ﻿Hull's:﻿ Art supply & Framing in New Haven, you can find basic Chinese painting and calligraphy materials there.